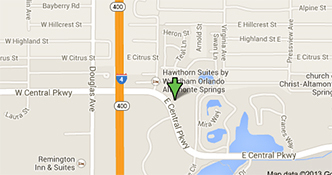 Orlando Certified Public Accountants - Glickstein Laval Carris, P.A. 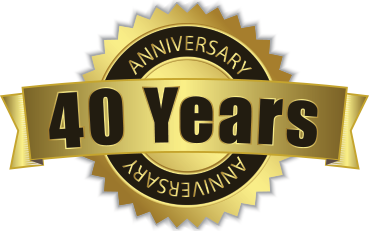 We have been serving Central Florida for over 40 years! 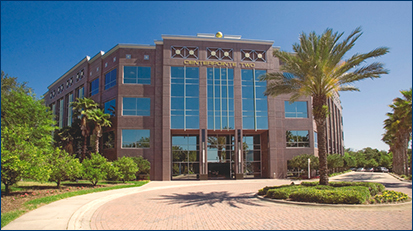 We are honored to continue to be a part of the Central Florida Community and thank all of our clients for their business throughout the years. 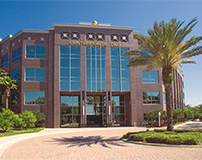 Glickstein Laval Carris, Certified Public Accountants has been serving Orlando and the central Florida area for more than 40 years. 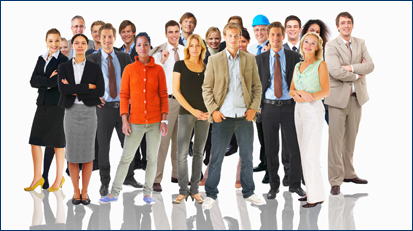 We foster a personal partner relationship with our clients, making certain that their best interests always come first. We understand the competitive world small businesses face, and our accounting services can help you obtain prompt information so that you can manage your small business more effectively. 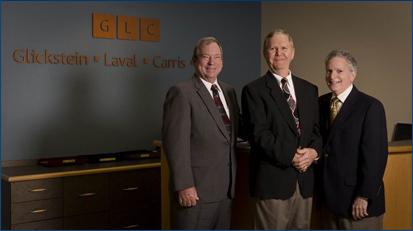 At Glickstein Laval Carris, our dedicated CPA and accounting professionals possess a wide variety of expertise and competence in many industries. 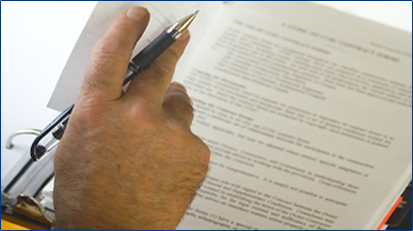 We have gained extensive experience in auditing closely held companies, condominium and homeowners' associations, not-for-profit organizations, mortgage companies and local governments. 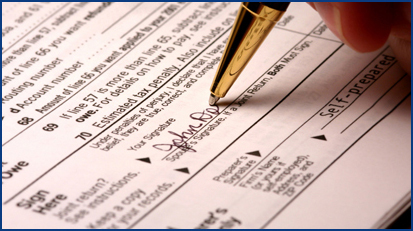 We have undergone a quality review by an independent certified public accountant to meet the standards of the American and Florida Institutes of Certified Public Accountants.